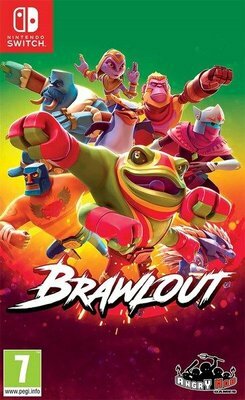 Rather than slow-paced defensive battles, Brawlout goes all-out with the lightning-fast aerobatics which platform fighters are famous for. By focusing on aggressive mechanics, new players will be able to easily nail impressive combos while not feeling overwhelmed by friends who’ve had a bit more practice. Ideal for beginners as well as pro gamers looking to dedicate the time to participate in the many tournaments we have planned throughout the year.